Web-based CRM software for tax resolution firms Lead Management. Honestly, looking at this software it is simple- I use to think that there was a total lack in the software, but after using it for so long Ive realized its so much more than a software- it has everything . The fax is horrible- sometimes they dont send out, and I dont know why. Sometimes the system will shut for a short while and we would lose deals since we use the CRM for everything. But i still love it. Losing Leads from not being able to generate new profiles, if crashed. Honestly this happens only once in a while - so I am not even worried. I do think its a little outdated on style- but it works . * We monitor all irsLogics reviews to prevent fraudulent reviews and keep review quality high. We do not post reviews by company employees or direct competitors. Validated reviews require the user to submit a screenshot of the product containing their user ID, in order to verify a user is an actual user of the product. Hi there! 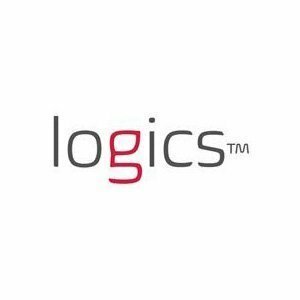 Are you looking to implement a solution like irsLogics?